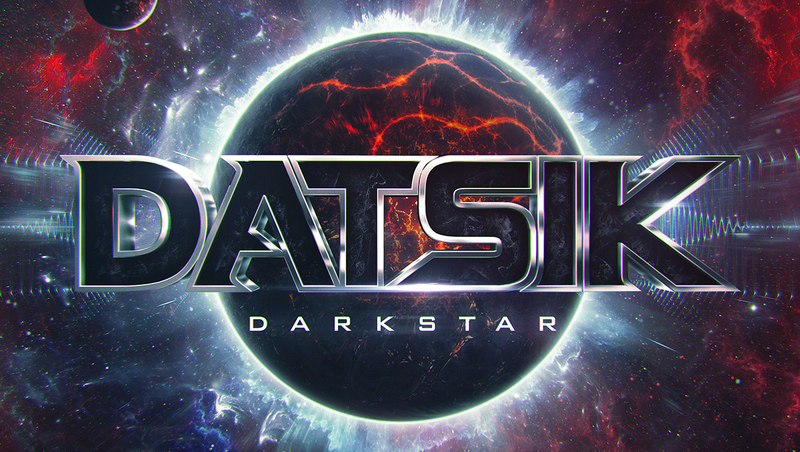 Los Angeles (March 2nd, 2016) – Firepower Records is thrilled to announce that Datsik’s forthcoming Darkstar EP will drop March 25th, 2016, and, fair warning, it’s on fire with the force that lit the stars. This is a massive and ambitious piece of work from the Firepower Records label boss himself, and the EP features some the music industry’s elites, including Travis Barker, Trinidad James, Liinks, and the inimitable wordplay wizardry of Armanni Reign. Datsik also showcases the skill of newcomer Soltan, and he’s back with a collaboration from the bass music phenom Zack the Lad, whose Black Sheep release on Firepower Records earlier this year set an impressive tone that will be nearly impossible to match. Nearly. Darkstar is heavy, and it’s the kind of work that merits the crown Datsik has deservedly acquired. This coming on heels of a massive year where he revealed his Ephwurd Project with Bais Haus, which has already netted multiple chart topping heaters and solidified his place at the top of the dance music game. 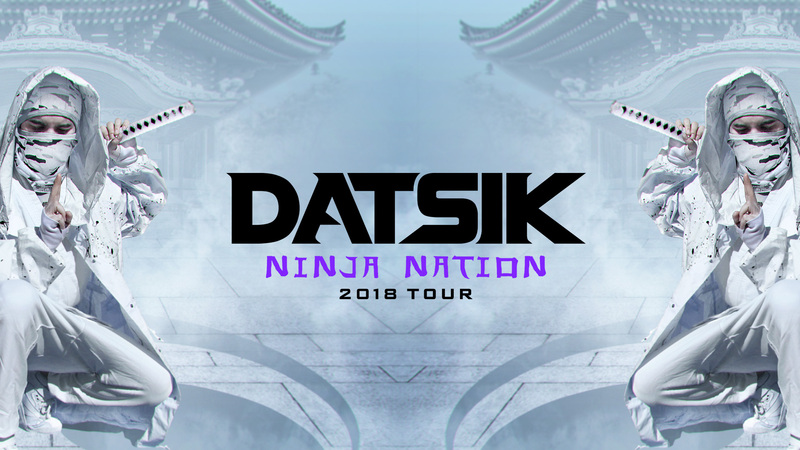 The release also coincides with the launch of Datsik’s 17 date Spring Loaded Tour starting March 22nd in Missoula, Montana. As direct support for the tour, OOKAY will be the perfect addition to DATSIK’s already bass-heavy sets, known to hype the crowd to unparallel levels when on stage in front of thousands of fans. From humble beginnings, San Diego-based producer OOKAY (pronounced “Okay”) exploded onto the electronic dance music scene and left a permanent mark resembling his now iconic bandana. With a rapidly growing fan base, due in part to his hilarious Twitter persona, OOKAY has proven that age isn’t a factor and has quickly become one of the young leaders in the league of superstar Trap producers. The tour features special guest OOKAY and direct support from the talented Drezo. Darkstar explodes with “Tantrum”, and Rap’s golden boy, Trinidad James, drives the track right into the center of the insanity with his energy-intense vocalism. 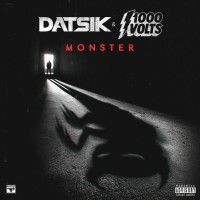 The track features Datsik’s signature wobbles and murderous synth sections over the top of a classic drumstep beat structure. It feeds nicely into “Let ‘em Know” featuring Armanni Reign whose skill on the mic is indisputable. His crowd-hype abilities consistently measure out at the wizard level, but it’s Datsik’s production prowess that takes the track interstellar. A gut-rumbling sub bass under girds the track and supports big synth combinations that ultimately form into a supernova of sound. It’s a mind-splitter, plain and simple. “No Mind” is as sinister as it gets. The track starts off with a funky headnodic section, but immediately drops into neck brace territory real quick. Soltan comes through with his eerie melodic accompaniment, which scorches over the top of a rolling beat sequence. 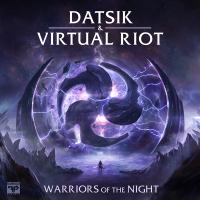 The track mixes it up with variations on the dubstep theme, but the classic Datsik sound always stays front and center. “No Mind” is followed up with “Get Back”, which reveals Datsik’s appreciation of the obscure. 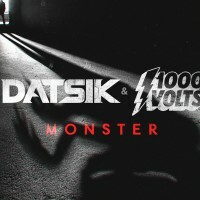 A simple, brain piercing melody provides an off key shift, but the simplicity leaves room for Datsik to focus on the massive bass-and-wub combo that overwhelms the senses and takes the track to light speed. Rounding out this masterwork are two of the EP’s most beautiful and melodic. Liinks offers her gorgeous vocals for the title track “Darkstar”, and Travis Barker, famous drummer of the punk rock band Blink 182, offers the drum track and an insane drum solo. The result is a hauntingly beautiful yet aggressively energetic track that sounds like it was forged in heat of a collapsing star. “Feel Good” is the result of two massive forces being pulled into each other’s orbits. 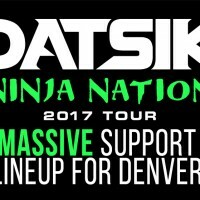 Datsik has found in Zack the Lad a perfect balance. “Feel Good” is the ultimate euphoric celebration of music as the universal language. Datsik is heavy and wub-centric. Zack the Lad is melodic with a trap-style vibe. In any other circumstance, one style would only crash into the other. But this collaboration has created a harmony so perfect, it might just be the actual sound of Universe.